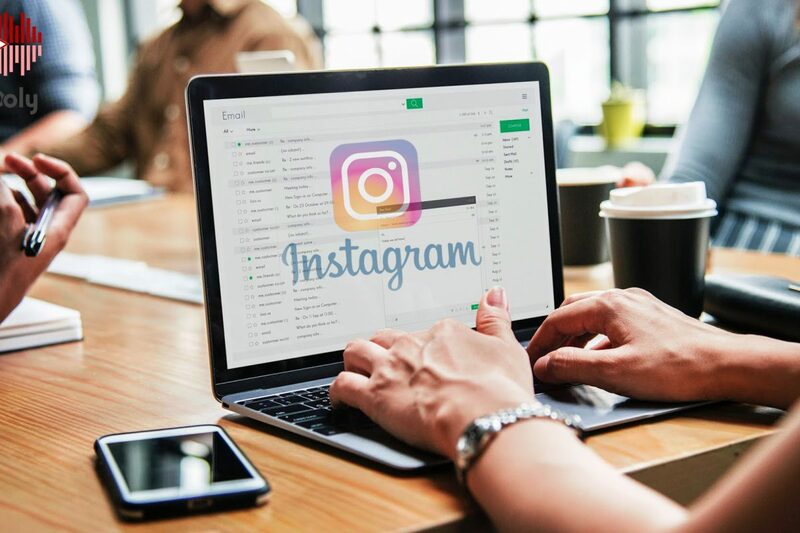 How Instagram Ads Can Help You Grow Your Business in 2019? If you’re promoting your business online, missing out on Instagram may hit your business hard. Here’s why. 2018 was the year of Instagram as the platform touched the 1 billion monthly active user mark bringing in ad sales worth $8 billion and has emerged as one of the most influential marketing channels of today’s times. Compared to other social channels, Instagram’s presence is more prominent. 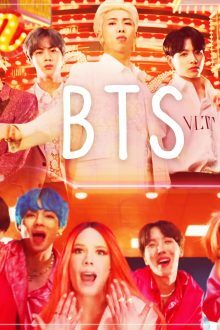 It has more than 500 million daily active users as against 326 million on Twitter and 150 million on Snapchat. When it comes to the business perspective, you should remember that 72% of users have made a purchase after seeing a product on Instagram and 60% of users use Instagram to find out about new products. 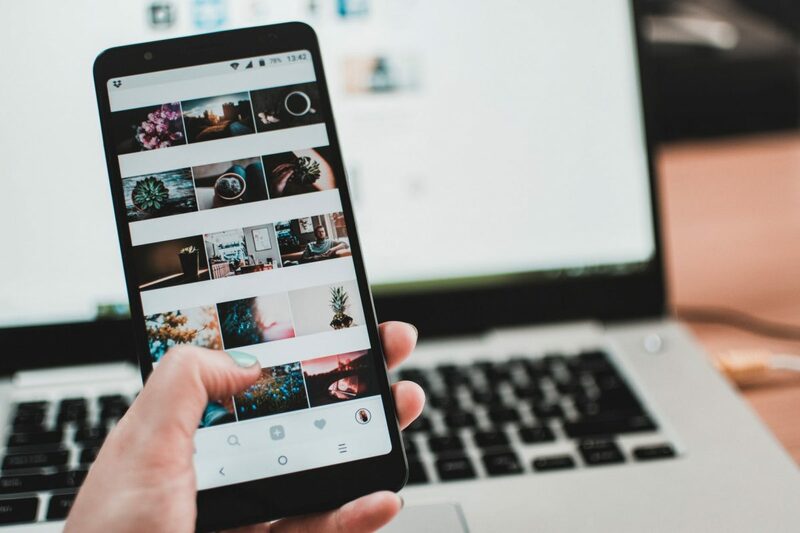 So, let’s understand how Instagram Advertising can help your business out in 2019. The stats mentioned above clearly state that people are not just there to hang out on Instagram but to also make some serious shopping decisions. The Facebook-owned company has not taken this lightly either. Instagram will unveil in-app shopping features in India in mid-2019. 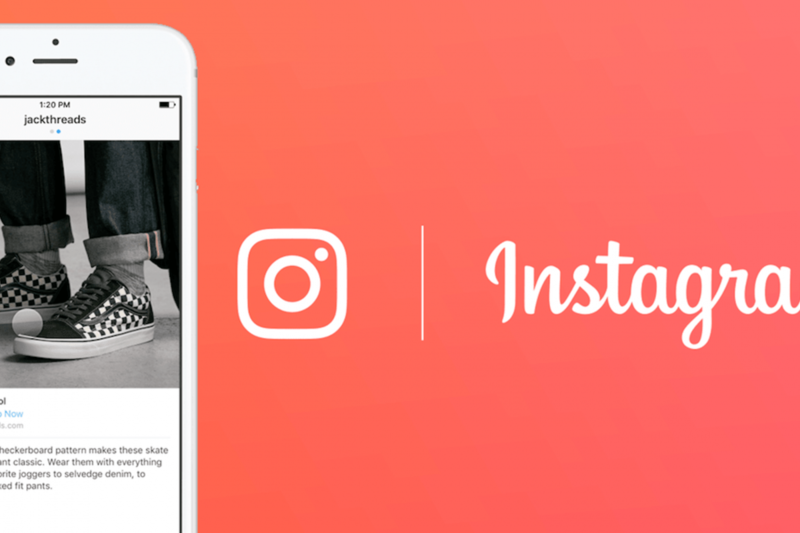 Earlier this year, Instagram announced that people will be able to follow links within stories to make purchases. Now, the Instagram shopping feature is being expanded by making a ‘Buy’ button available to the users of the social media app. Instagram’s potential has been noticed by advertisers as well as the number of Instagram advertisers have doubled up from one to two million within a short duration of 6 months. Instagram ads can even make small businesses stand out from the crowd as it helps advertisers to cut through the clutter to make an impact on the right people at the right time with the apt message. So, it’s simply not enough to build a strong profile on Instagram or post engaging creatives regularly. Instagram ads should be a part of your marketing journey. Earlier, advertising on Instagram meant reaching out to influencers for sponsored posts. There’s no doubt that it’s an effective way to attract traffic and drive sales, but it also proved to be expensive and required negotiation and other hassles with it. Instagram has also come up with paid partnerships to increase the credibility of such an effort. However, Instagram ads were started in 2015 so that anyone who used Facebook’s Ads Manager could independently advertise on Instagram. It gave quite a few advantages to the advertiser like scalable pricing, laser-sharp targeting, analyzing results and total control. What’s your goal for running Instagram Ads? Before that, let’s understand what is Instagram advertising? It’s a form of paid advertising to publish sponsored content on Instagram based on targeting options so as to reach a wider audience. Your reasons for advertising on Instagram may differ from increasing brand exposure, generating traffic or new leads, or conversions. Before making any marketing decision, it’s important to identify your goals & objectives since you’ll be investing your finances, time and effort into it. As you decide to run Instagram ads, see where your goals fit in within these categories. These are the same objectives that you need to choose from when you set up your Instagram ads. Brand Awareness – This is your most likely goal if you’ve just started your own online business and you want more people to come to know about it. Reach – The goal of this option is quite similar to brand awareness, however, when you choose the ‘Reach’ objective, it enables you to maximize the size of the audience who will see your Instagram ads, while ‘Brand Awareness’ taps users who are more likely to recall your ad. 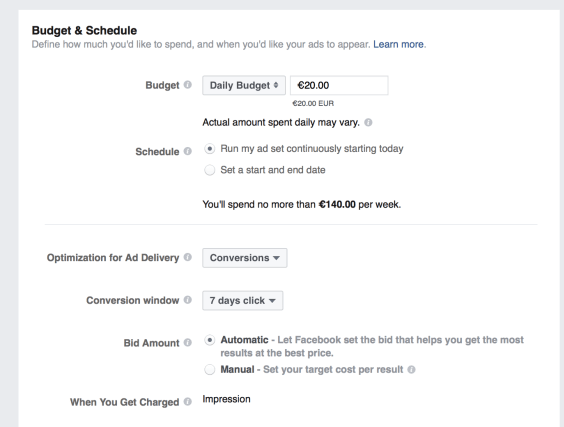 When you select ‘Reach’ as your ad’s objective you’re able to take advantage of Facebook’s Split Testing feature. Traffic – When your intention is to attract more people to your website or to the app store to download your app through your Instagram ads, you choose the ‘Traffic’ goal. Engagement – Need more Likes, Shares, and Comments? Select the ‘Engagement’ objective for your Instagram ads to promote offers for your buyers. Apart from your posts, you can apply this objective for your image ads, video ads, slideshows and also your Instagram account. 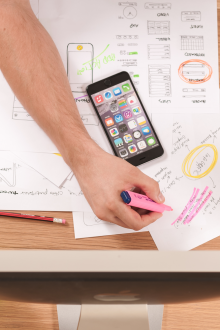 App Installs and Video Views – As the names suggest, these two objectives help you out if you are looking to increase your app downloads or views on your video ads, Carousel Ads, Slideshow Ads, or Stories Ads. Lead Generation- Instagram ads with a Lead Generation objective help you to gather information from users such as their email addresses, names, phone numbers and more so you can market to them in the future. Conversions– After it’s been a few months that your business has started and you’ve established a decent following on your Instagram account. Now, your goal will divert towards promoting and showcasing your products or services to bring in sales through Instagram ads. 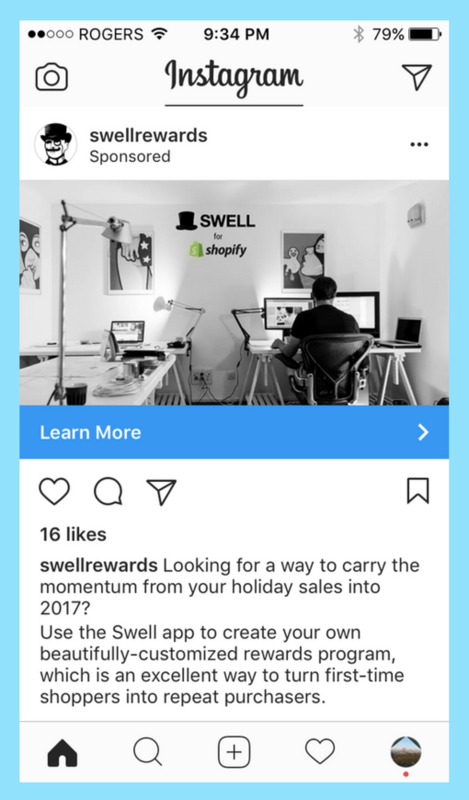 What are the types of Instagram Ads? Instagram ads give you the option to choose from five kinds of formats – photo ads, video ads, carousels, story ads and slideshow ads. Simplest of the lot, Instagram photo ads are simply compelling images that help you showcase your products and service to your audience with a well-crafted content for the post and a link to your website. Here’s a simple example of a simple Instagram photo ad. Instagram video ads were encouraged by the company in 2016 when they removed the 15-second bar on the length of videos. Now, you can upload videos up to 60 seconds and narrate the story of your brand through video ads. Instagram videos can either be in a horizontal or vertical-video format. A powerful example of a successful Instagram video ad campaign is by a global hair care brand called OGX. They focussed on a mobile-first video campaign with the slogan as “Rock What You’ve Got” and showcased women from all walks of life embracing and celebrating their varied hair textures. These Instagram ads appear as a collection of somewhere between two to ten images or videos that people can view by swiping through. A call-to-action is added at the end of the carousel to take the viewer directly to the website. They let you highlight more than one product/story/post at a time. Carousel ads are a great help to brands that want to highlight the versatility of their content and are perfect for brands with a diverse collection of products like food and fashion. They are full-screen ads that slide in between when you view stories of the pages and people you follow on Instagram. They appear as ‘Sponsored stories’ and help you tap into the potential of 300 million users who view Instagram stories everyday. Stories only survive for 24 hours, so Instagram story ads are a perfect way to let your audience know about limited period offers & promotions. 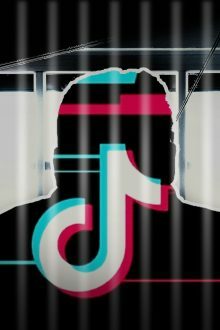 Also, they allow you to come up with creative ways to send your message across with stickers, video effects, face filters and more. Slideshow Ads take the form of a video ad as they closely resemble a video in users’ Instagram feeds. These Instagram ads are “lightweight” in nature and are made up of a collection of still images which play as a video, mirroring a slideshow. You can also add text and audio to your Slideshow Ads. How to set up Instagram Ads? 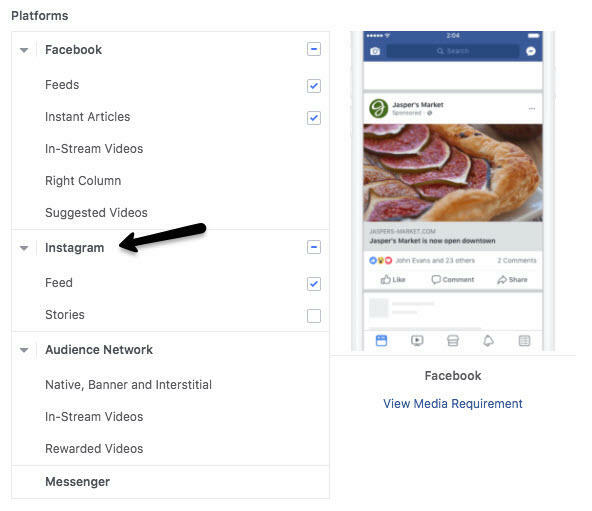 Learning how to set up an Instagram advertising instance is not hard if you are already familiar with Facebook advertising. 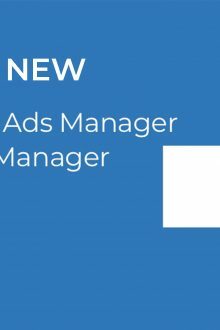 Instagram Ads can conveniently be configured with Facebook Ad Manager itself. While churning out Instagram ads is not a complex procedure, there are quite a few steps to be aware of. The first step to commence Instagram ads is to link your account with the appropriate Facebook page. Go to the “Settings” of your Facebook page and choose “Instagram” from the options on the left. Fill in the details of your Instagram account to complete the process. 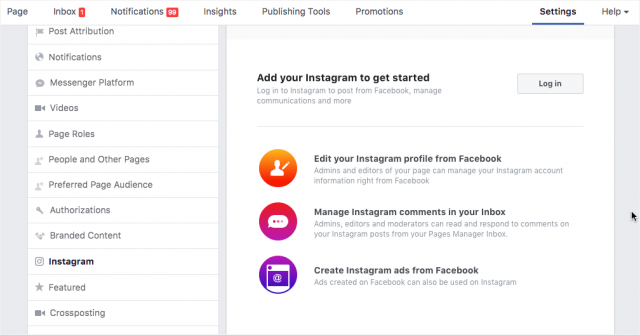 Once you’ve connected your Instagram account to your Facebook page, you can start creating your first campaign with Ads manager. In the Ads Manager, go to the “Campaigns” tab. You will see a “+ Create” option near the top left corner of the screen. Click on it. Further, you’ll get the options to select the appropriate objective for your Instagram ads. You’ll only get to select one objective out of all ones we have mentioned above. So make sure it aligns with your campaign. Here you get to utilize the depth of Facebook’s targeting capabilities. It will help you to target according to Location, Age, Gender, Languages. You can go further with something called “Detailed Targeting”. Demographics – You can select a particular demographic from the options available like “Education”, “Home”, “Politics” etc. which also have sub-genres within them. Interests – This further refines your targeting by helping you select the interest areas of your audience such as movies, food & drinks, politics and much more. Behaviours – Be it purchasing behaviors, job roles, anniversaries, or other behaviors, you’ll get a number of options. 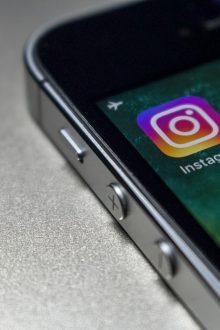 Connections: You’ll be able to reach people through Instagram ads who are connected to your page, app, or event. You also have the option of excluding people who like your Page if you want to reach a fresh audience. 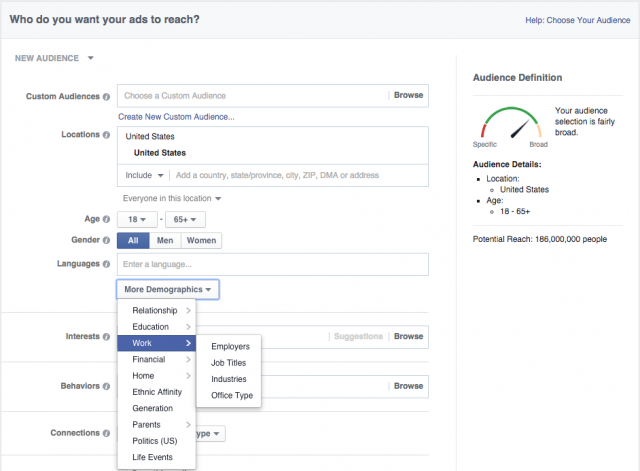 Custom Audience: You have the option to create a custom target audience based on their prior interaction with your brand which can be on or off Facebook. You can upload a set of customer details which will be matched with people on Facebook, reach out to your website traffic using Facebook Pixel, App users and people who have engaged with your content on Facebook & Instagram. Lookalike Audience: Another option is to create Lookalike Audiences for your Instagram ads. It is a way to reach new people who are likely to be interested in your business because they’re similar to your best existing customers. This works on the basis of a source audience and then based on that information, similar audiences are found. In case you intend to run your ads only on Instagram, this will enable to make that setting. It gives you further options under the “Edit Placements” category as below. While answering the question of how much you should be spending on Instagram ads, begin with a low budget which you can always increase later if the ad is performing well. You’ll get to know what kind of budget to set for your Instagram ads once you gain some experience with them. Next on the screen, you’ll get options to select the ad format that will go with the Instagram ads that you have in mind. After selecting the ad format, scroll down to upload the creative (image or video). After that, you can add text to your ad and also preview how your ad will look like when it’s finally executed. ​Niharika Datta is a Content Writer at Vidooly. She started her career as a Human Resource professional but is now pursuing her love for writing. Though she writes about a myriad of ideas, her personal favourite is writing about the latest trends in the content and digital marketing world. An ambivert by nature, she likes to grab a snack with a warm cup of coffee in the company of a good book or a close friend.